Amcan Bearing Company (ABC or AMCAN) is a fast-growing global and leading supplier of ball and roller bearing products catering to distributors & OEMS since 1998. 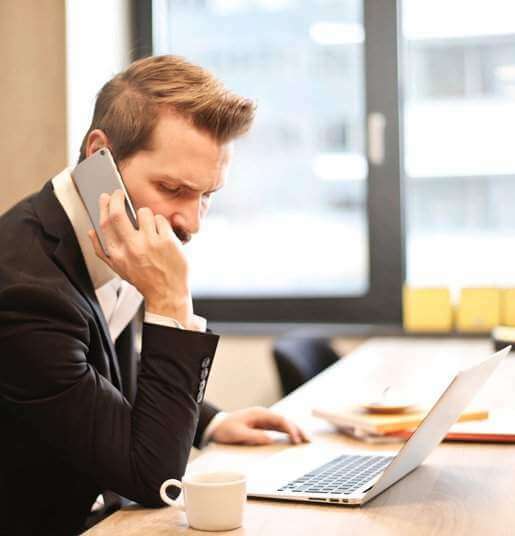 The company provides a wide range of quality products along with the highest levels of customer service and customer support in the bearing industry. The company’s inventory is comprised of over 22,000 different bearing and PT related product part numbers. The company stocks complete line of bearings ranging from in-house economy bearings (under the brand name of “AMCAN”), to highest quality premium brands bearings which are manufactured in world class bearing factories located in Germany, Romania, France, Italy, Great Britain, the USA, China & India. ABC is a leading global automotive bearing and PT Products supplier. The company aims for the highest quality, outstanding technology, and strong innovative ability . 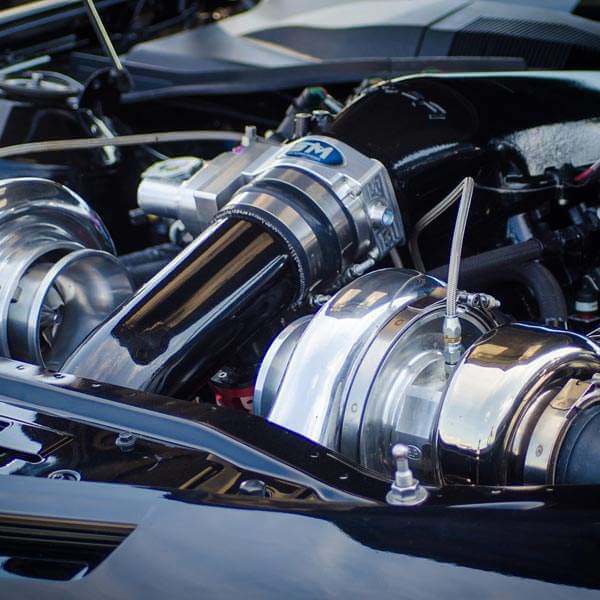 ABC makes a key contribution with high-precision components and systems in engine, transmission, and chassis applications as well as rolling and plain bearing solutions for a large number of automobile applications. Our various bearing products have functionality and performance characteristics, which controls friction and reduces energy losses. These products are environmentally friendly products that contribute to reduced energy and lesser resources requirements. Angular contact bearings, Cartridge bearings, Double row self-aligning bearings, Felt seal bearings, Miniature bearings, One way ball clutches, Radial deep groove bearings (Inch), Radial deep groove bearings (Metric) and Thrust bearings. 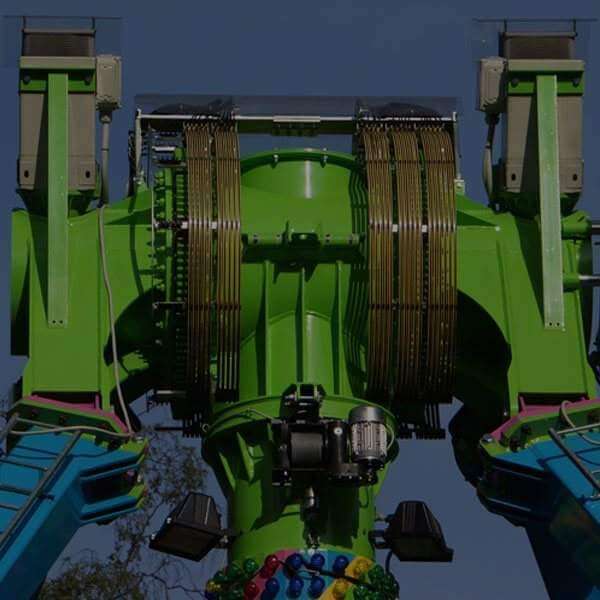 Amcan’s combo units are known for their accuracy and feature excellent load resistance. We provide different types of bearing units that are ready-to-mount, which are greased and sealed, and are able to compensate for misalignment of the shaft with respect to the housing. The combo units are available with re-lubrication feature and also available without it. These bearing units are a combination of a radial ball bearing, seal, and a housing of high-grade cast iron or pressed steel, which comes in various shapes. The outer surface of the bearing and the internal surface of the housing are spherical, so that the unit is self-aligning. Amcan Bearing Company is a leading manufacturer of quality anti-friction bearings in the industrial markets we serve. Our anti-friction bearings permits free motion between moving and fixed parts. We carry extensive lines of cylindrical, spherical and tapered roller bearings. Amcan Bearing is a true Family Business. Our Founder had 35 plus years of experience in the International Bearing Market. In 1998 he set up a modest 20 000 square foot warehouse in Mississauga, Ontario. Today, we are a second and third generation family owned and run business operating from coast to coast in North America. From six distribution centers totaling over 70 000 square feet. We are taking business to new heights that would have made our founder proud. We carry an in house inventory valued at over $10 000 000 that includes over 16 000 different product sizes. 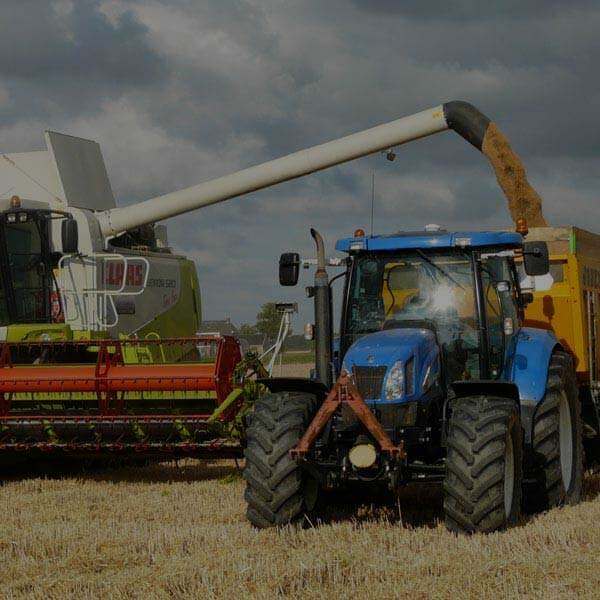 We also carry an extensive priced sensitive range of Bearings and Power Transmission products for the Agricultural Industry. We stock only Genuine, Premium brand bearings sourced globally from Trusted suppliers. We maintain our stock in Original, factory packaging to assure our customers that our stock is Genuine, Brand Name product. Our extensive line of Value Priced Bearing and Power Transmission products meet the highest Quality Standards. Long-term relationships with our manufacturing facilities insure your Quality Expectations are met. We are available 24/7 to support your bearing solutions. Our Customer Service Staff is experienced and ready to tailor a solution specific to your needs. From our Global Sourcing resources to our vast North American inventory, Amcan Bearing is focused on Stocking Your Bearing Solutions! Looking for High-Quality Bearings & Accessories? We believe that greater support, transparency and service enhances the confidence and drives the best results. Our planning is the fundamental beliefs of our company and guide our actions and behavior. Our team members influence the way we work with each other – and the way we serve our clients and engage with our communities. We demonstrate integrity, respect, and teaming. We have a team with energy, enthusiasm, and the courage to lead. Our skilled engineering staff have years of experience and know bearings inside and out. We equipped with a staff that prides itself with excellence in customer service. We will partner you and support you. This will ensure you can achieve the desired outcomes and strategies that you want. This is what our clients value most from our services. 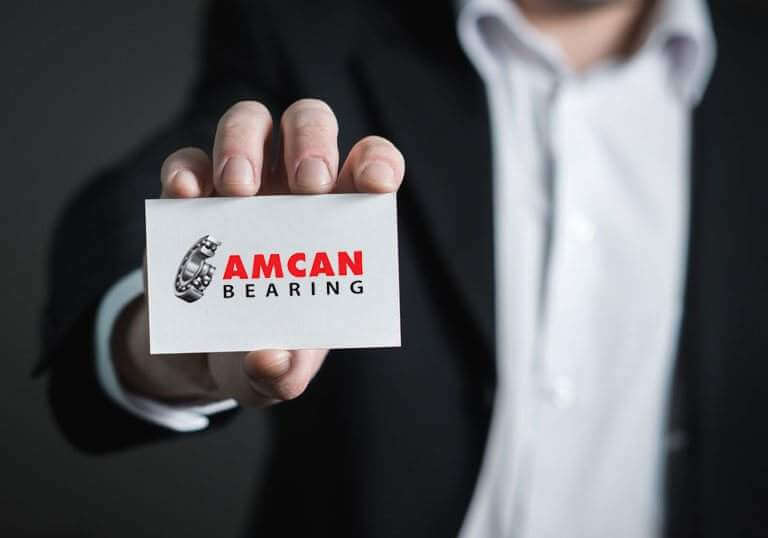 Amcan is committed to providing a range of quality ball bearings, automotive bearings and Kits, roller bearings, bearing units and many other related products at an affordable rate, while maintaining a high level of professionalism and quality at all times. Our Mission is to collaborate with employees and customers to deliver the world's best bearing solutions. Product quality stands for Amcan reputation. We treat every demand very seriously. We are the leading supplier of bearings and PT Products to distributors & OEM's since 1998. Amcan bearings and Power Transmission products are used throughout the agriculture industry that allow farmers around the world to plant, grow and harvest their crops. Our products are setting new standards for reliability, energy efficiency, and durability. We strive to meet the worlds power needs and address economic viability of our natural resources. Productivity and reliability are necessities for success in the oil and drilling fields. 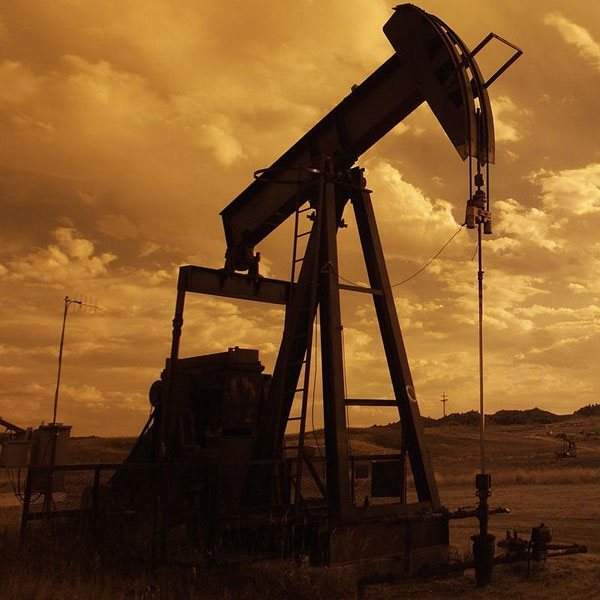 Oil and drilling can become quite a major undertaking. Since our humble beginnings Amcan has been providing quality bearings to both the OEM and aftermarket suppliers in the automotive industry. 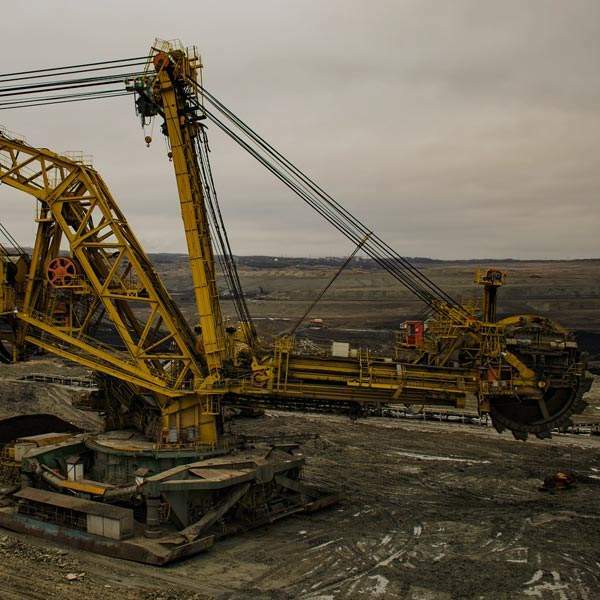 We provide the latest bearing design technologies for mining materials, lubrication, and analysis. 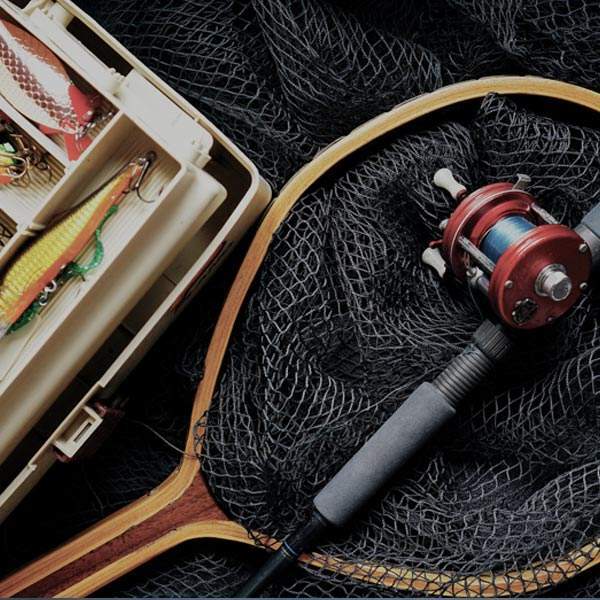 Amcan provides many products to the fishing industry from bearings to chains, in stainless steel, nickel plated, Thermo plastic, designed to stand up to wet or caustic applications.